The girls’ adventures became a book. 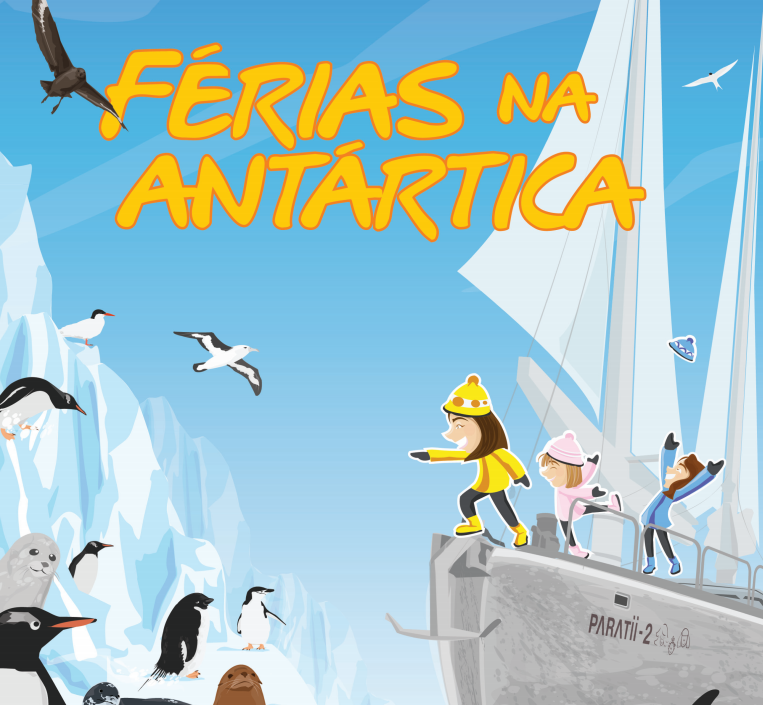 In “Férias na Antártica” (Holidays in Antarctica) sisters Tamara, Laura and Marina tell everything about what it is like to travel the world and get in touch with nature. These stories, that have already become the girls’ schoolwork, as well as lectures, now bring us all the mysteries and beauty that cross the ocean. See where you can buy the girls’ book and check out the background material.